Last Wine Presentation of 2017! 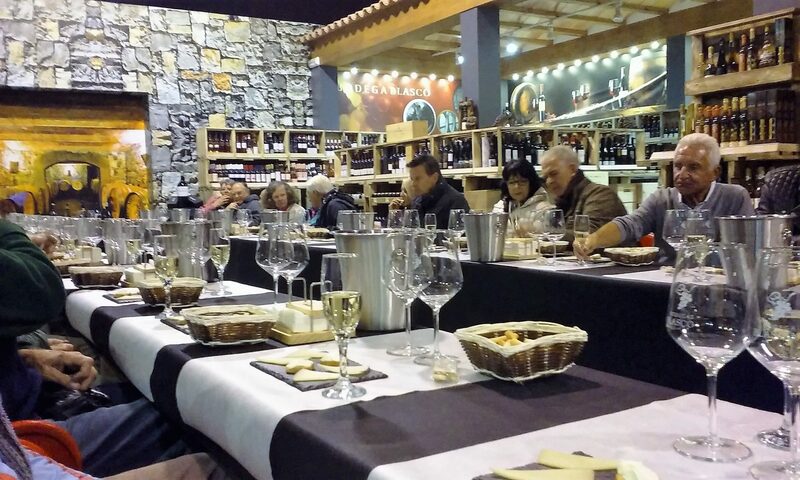 We thoroughly enjoyed our wine tasting evening with you. Previous Previous post: Last Wine Presentation of 2017!